Do You Like Soap Operas? Have you ever heard of a soap opera in novella form? Me either. Well…now we have. 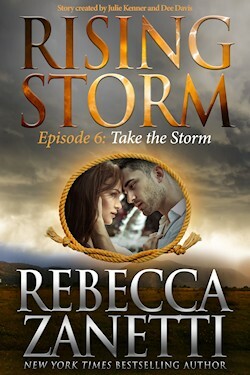 🙂 Julie Kenner and Dee Davis put together a scandal filled soap opera, and I wrote episode six, which released today. It’s called TAKE THE STORM. 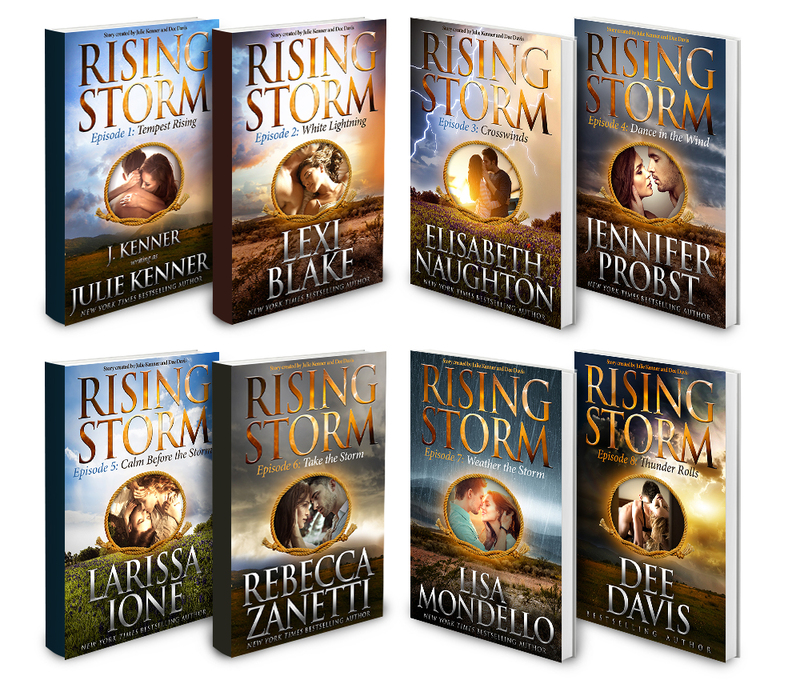 If you want to read something a little different and a lot of fun, take a look at RISING STORM.